Yes, this would be the replacement switch for a standard Boss pedal. We do not have any documentation or instructions. I would recommend a general internet search. There is most likely a video tutorial online. There is I just found it the other day that is why I am here about to order depress switch. Asked by guitarman53 on May 10th, 2016. 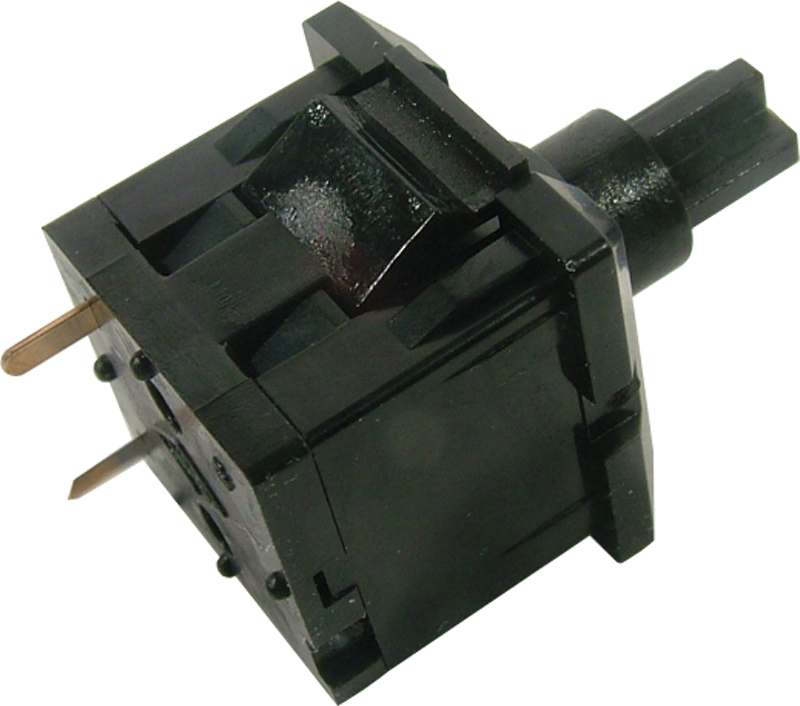 Yes, this would be the replacement switch for a standard Boss pedal such as a DS-1. This should work for your GEB-7. It is made to replace any standard Boss switch. Asked by Anonymous on June 26th, 2017. Asked by Anonymous on January 30th, 2018. This should work on any standard Boss pedal. Yes, this would be the replacement switch for a standard Boss pedal such as a HM-2. Asked by Anonymous on January 27th, 2019. Asked by Anonymous on March 5th, 2019.